Screen recording is in iOS 11! If you’re surprised that you didn’t hear about this during the keynote, don’t be. The thing that’s interesting about WWDC keynotes is that there’s usually something that’s really cool that doesn’t get mentioned onstage. Sometimes, you can catch details of other cool things in the Platforms State of the Union (which is basically the WWDC keynote for developer nerds, and is practically incomprehensible if you’re not one yourself). 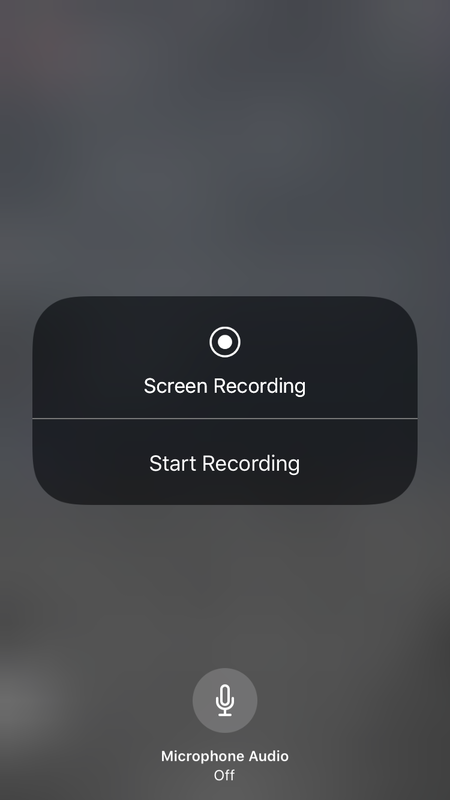 But this one slipped past notice (it was a feature mentioned among a ton of others in a graphic on stage) until some folks started installing the iOS 11 beta and saw it as an option that could be enabled: system-level screen recording. 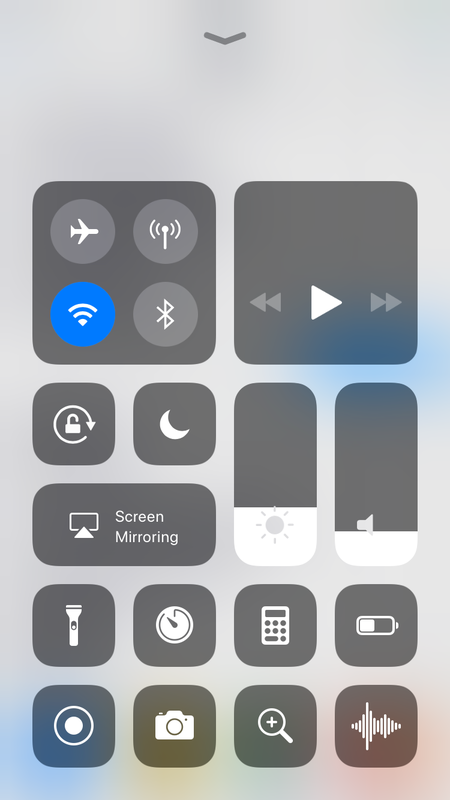 It’s a feature that can be enabled from Settings and added to the new Control Center. One of our Discord users, D3ATHST3P, who installed the beta, shared some screens and footage. Obviously, this is what betas are for, sorting this issue out. Considering that system-level screen recording has been possible for a few Android versions now, this is the sort of functionality that I’m surprised didn’t come to iOS sooner. The utility for easily recording gameplay videos, or sharing cool things you see, is immense. And perhaps it’s one step away from my holy grail feature, the one that could be rather key to mobile game streaming: iOS system-level game streaming. ReplayKit Live has gone underutilized because there’s no clue if a game has the functionality or not. But with easy, system-level sharing tools…perhaps iOS 12 will bring this to us at last? Until then, being able to easily make and share videos is a cool feature to have once Apple sorts out the bugs.